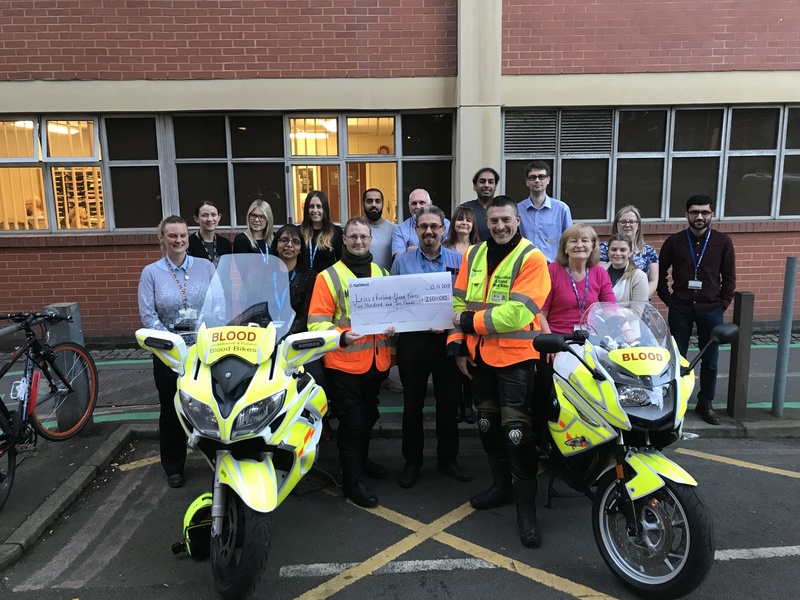 Paul Johnson and I were invited by the LRI Microbiology team to attend a cheque presentation, with the proceeds of their recent cake sale being donated to our group. The fund raising event was a big success and we were very pleased to receive £210 and to take the opportunity to thank everyone for their continued support. Follow the link below to read more about the Microbiology team’s fundraiser!